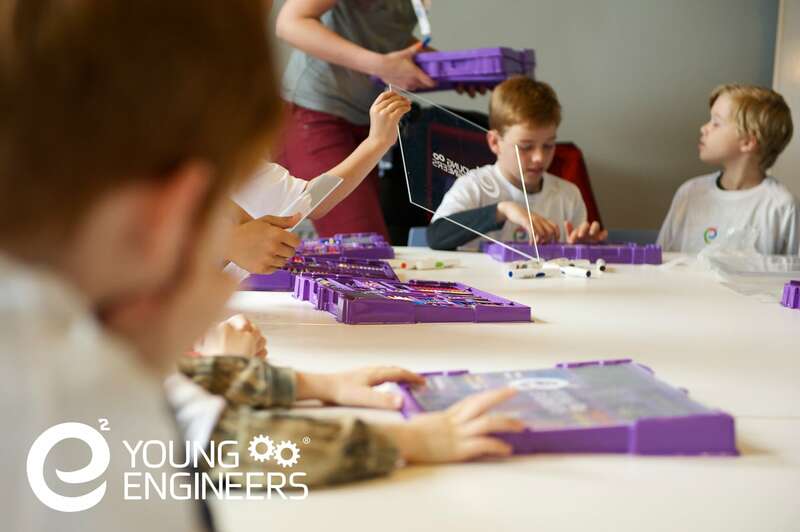 One of the largest STEM Lego camps and after-school enrichment programs in the world, e² Young Engineers offers an innovative and creative after-school STEM enrichment program designed to help children learn important principles of science, technology, engineering, and math (STEM). 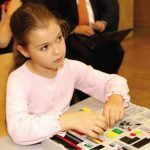 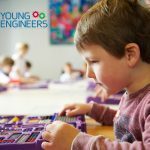 The e² Young Engineers programs follow a unique and specially designed curriculum that use Kid K’nexer and Lego building blocks as tools to demonstrate STEM principles by allowing the students to personally build, understand, and observe their learning in action. 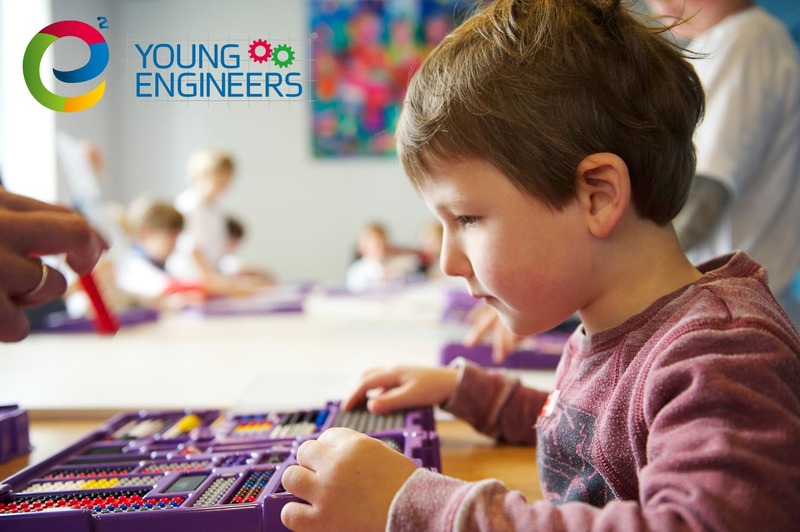 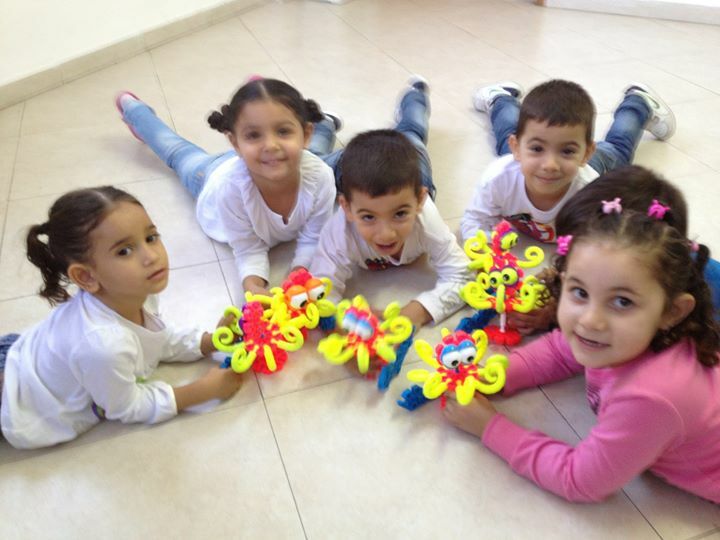 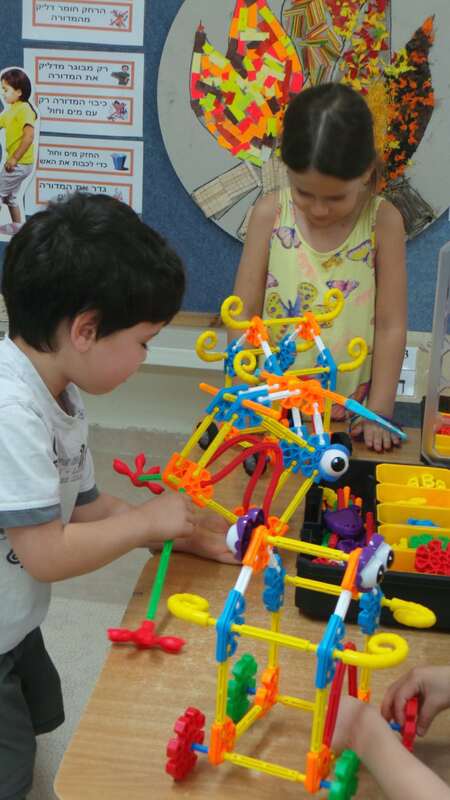 Learning is made more enjoyable in each e² Young Engineers’ class! 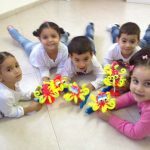 Classes are offered to children from ages 4–12. 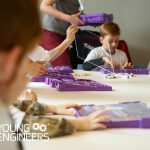 You can also book a STEM or Lego birthday party for your child. 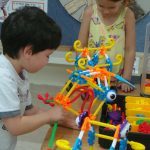 Camps, classes, and parties take place at community centres and in schools in the Greater Vaughan, Maple, Woodbridge, Concord, and King City areas.